Americans are feeling insecure. They are retreating to gated communities in record numbers, fearing for their jobs and their 401(k)s, nervous about their health insurance and their debt levels, worrying about terrorist attacks and immigrants. In this innovative volume, editors Hugh Gusterson and Catherine Besteman gather essays from nineteen leading ethnographers to create a unique portrait of an anxious country and to furnish valuable insights into the nation's possible future. 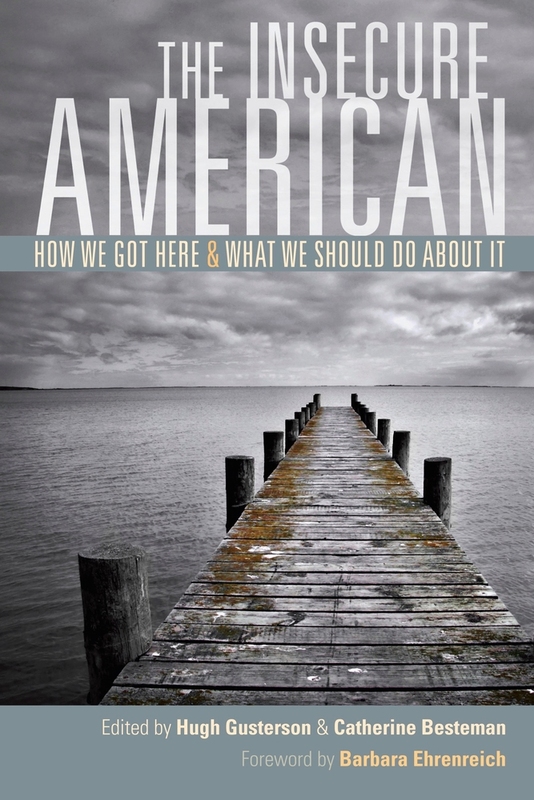 With an incisive foreword by Barbara Ehrenreich, the contributors draw on their deep knowledge of different facets of American life to map the impact of the new economy, the “war on terror,” the “war on drugs,” racial resentments, a fraying safety net, undocumented immigration, a health care system in crisis, and much more. In laying out a range of views on the forces that unsettle us, The Insecure American demonstrates the singular power of an anthropological perspective for grasping the impact of corporate profit on democratic life, charting the links between policy and vulnerability, and envisioning alternatives to life as an insecure American. Hugh Gusterson is Professor of Anthropology at George Mason University. He is the author of Nuclear Rites and coeditor (with Besteman) of Why America's Top Pundits Are Wrong, both from UC Press. Catherine Besteman is Professor of Anthropology at Colby College and the author of Transforming Capetown (UC Press).